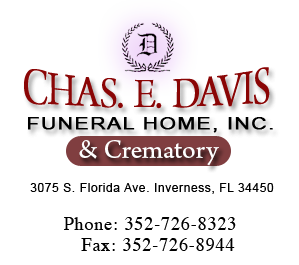 Founded in 1974 by Charles and Lou Ellen Davis, the Chas. E. Davis Funeral Home, Inc. with Crematory exceeds 11,000 square feet to serve you at a time when you need it most. We also offer two full chapels and four visitation rooms. With four licensed funeral directors on staff, Chas. E. Davis Funeral Home offers in-funeral home services as well as church, synagogue or non-traditional services. We will be happy to guide you with your preplanning and prepayment decisions. Chas. E. Davis Funeral Home offers earth burials or cremation as well as mausoleum entombment, out -of -state transfers or body donation assistance. 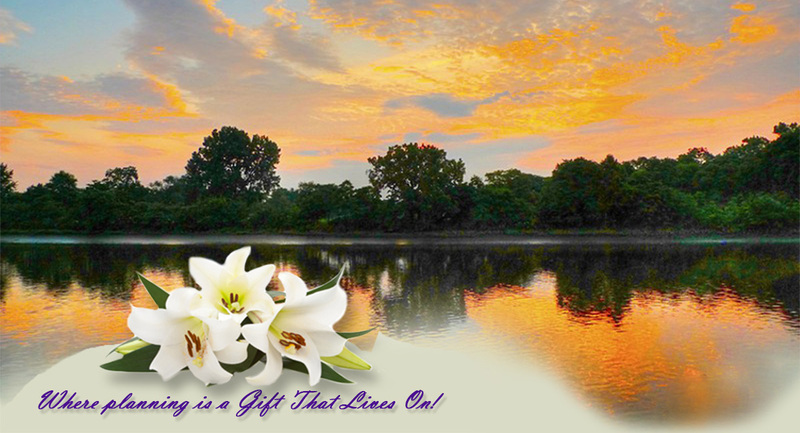 Let us help make your funeral meaningful to your loved ones. Chas. E. Davis Funeral Home Inc. also offers a wide variety of caskets and cremation urns to choose from as well as other items in our merchandise room.